BURKBURNETT, Tx (RNN Texoma) - The Burkburnett ISD is asking for parent's input in regards to its busing routes. 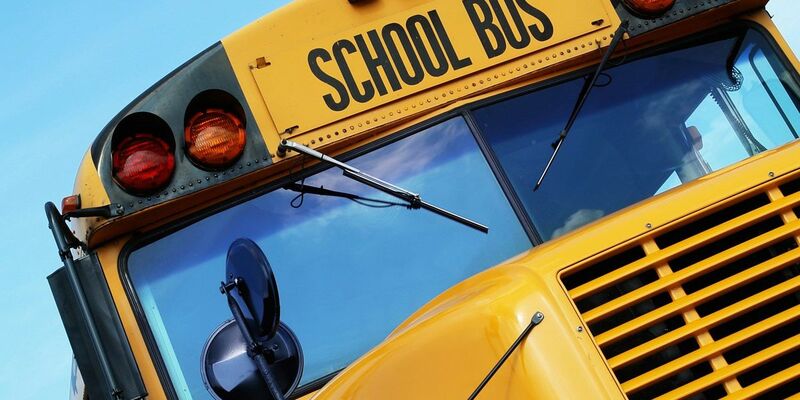 On Thursday, a post on the districts Facebook page said its currently assessing busing routes and needs for the 2018-2019 school year. This assessment is also coming in preparation for the opening of the Overton Ray Elementary campus.